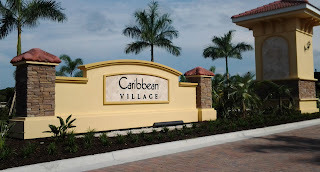 Back in July I wrote a blog about two large new home communities that were undergoing site prep off Laurel Rd in Nokomis and North Venice, near Venetian Golf and River Club. 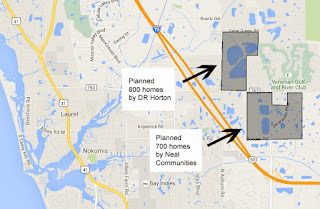 DR Horton is building 800 new homes at Toscana Isles on the former Stay N Play site in Nokomis. It's still so new, it's not listed on DR Horton's website, but I expect similar floor plans and prices to DR Horton's Caribbean Village. 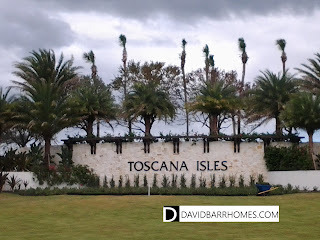 You can learn more about Toscana Isles on my website. 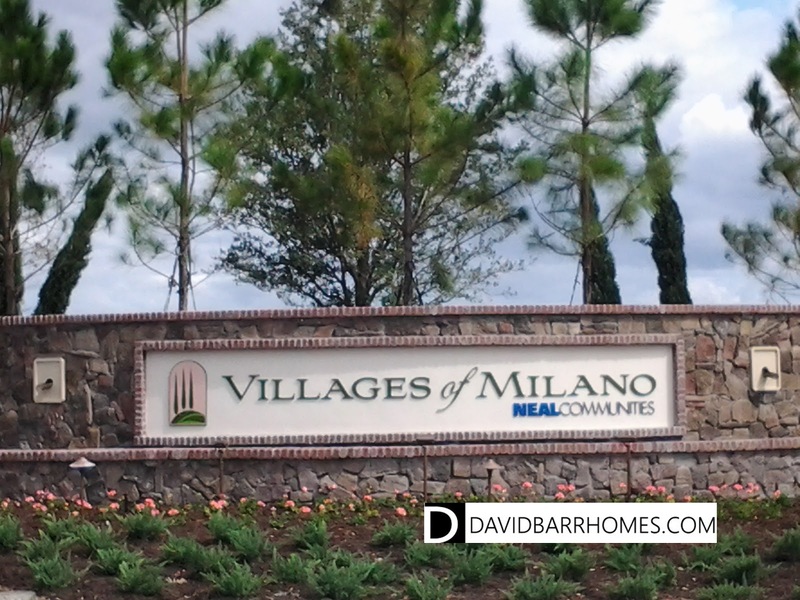 A bit further east on Laurel Road, at the intersection of Jacaranda, new homes by Neal Communities called Villages of Milano are beginning to take shape. 700 Mediterranean-inspired homes are planned, with different front elevations but similar floor plans to the coastal-inspired Grand Palm. Read more about Villages of Milano on my website. Please make sure to contact me to be among the first to reserve the best home sites and introductory pricing at each of these Venice FL area new home communities.